Who does the abandoned baby belong to? 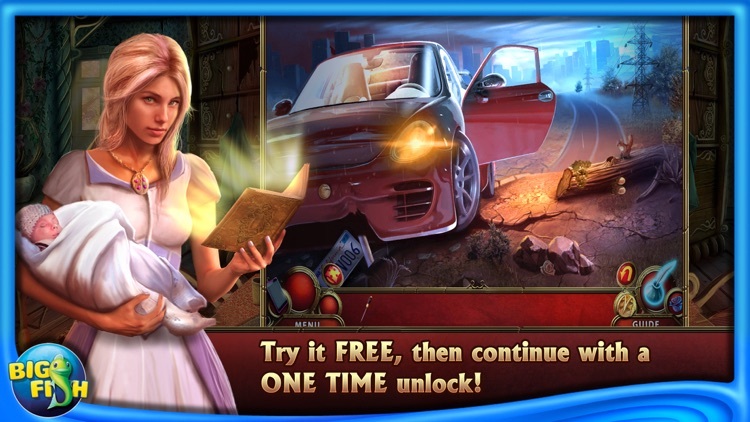 Uncover the truth in this hidden objects challenge. 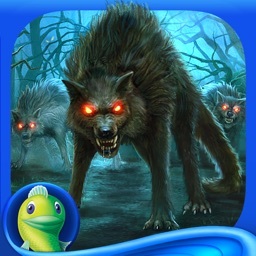 Nevertales: The Beauty Within is part of a series from Big Fish Games with a story of suspense and mystery. 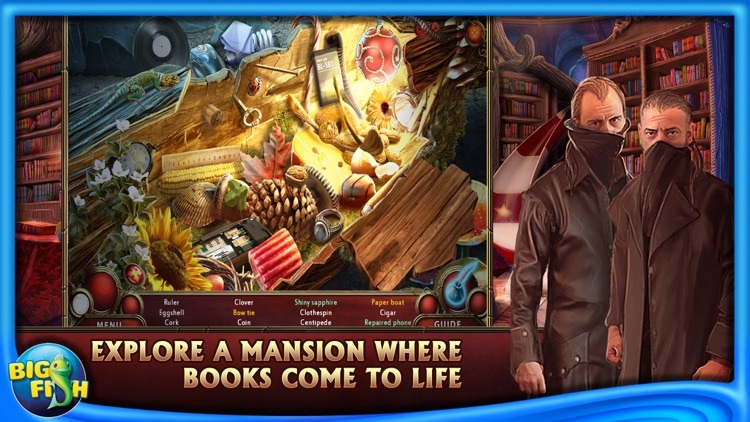 Explore a scary mansion where the books come alive. 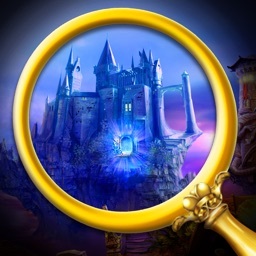 Investigate the scenes, locate the objects, and solve mini puzzles to gather clues. 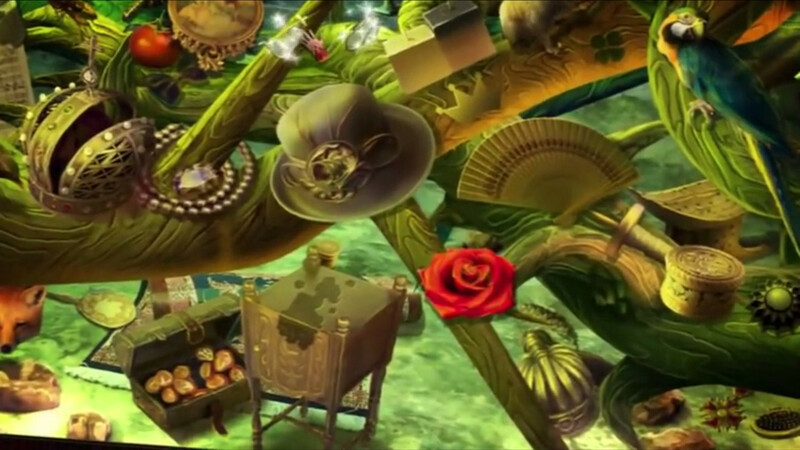 If you collect the hidden roses, you can also unlock game extras. All shapes and sizes. 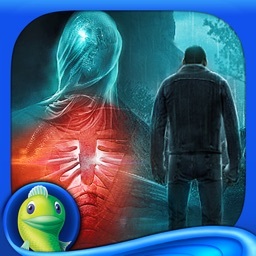 The hidden objects games will vary. Some, like this one, will show you silhouettes of the objects to find. This can make the scenes a bit more challenging. Nifty mini puzzles. 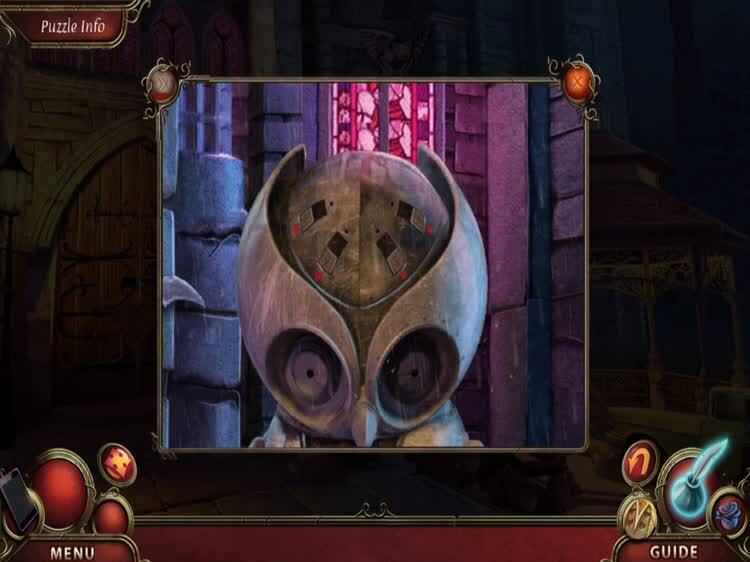 To find clues to the mystery, you will have to solve various mini puzzles throughout the game. If you prefer to move on without these, you can wait for your Skip meter to recharge. Keep track in your journal. 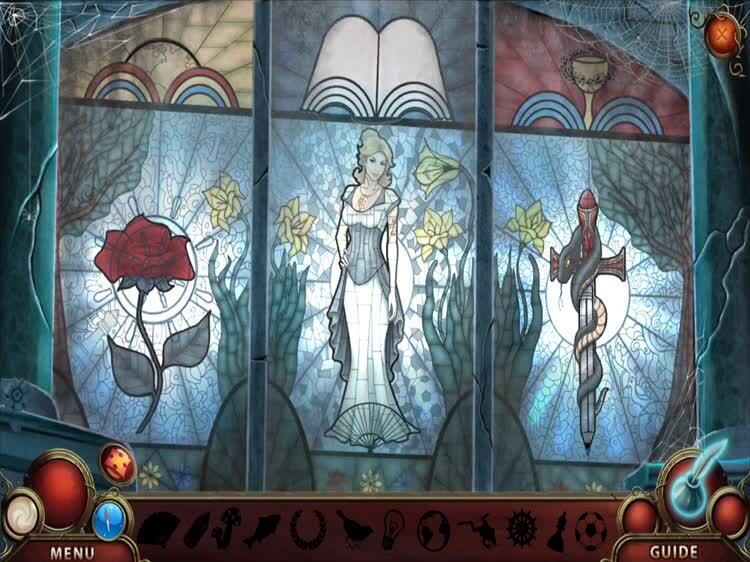 Click on your electronic journal at any time to view your previous notes and puzzles, location within the mansion, and current plus previous objectives. In Nevertales: The Beauty Within, a baby is left on your doorstep. You must discover who she belongs to while knowing it is up to you to save her. 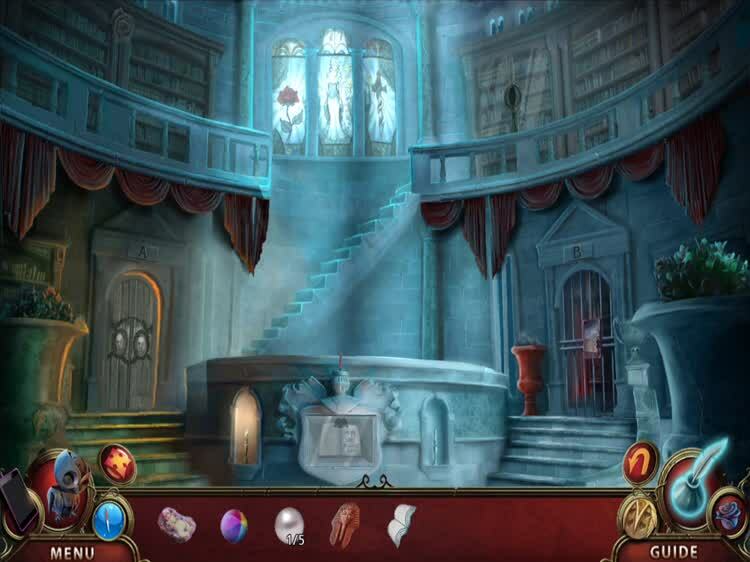 Travel to a spooky mansion with mystical portals to other worlds in order to unlock the secrets. 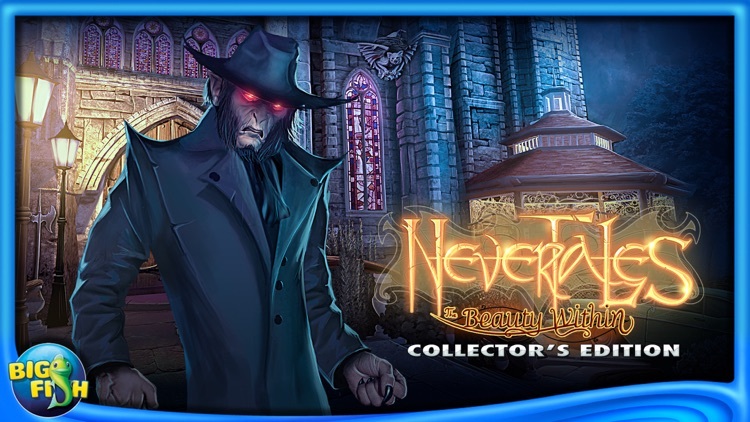 For a suspenseful story with challenging puzzles to solve, Nevertales: The Beauty Within is a wonderful game. Why did someone leave a baby on your doorstep? 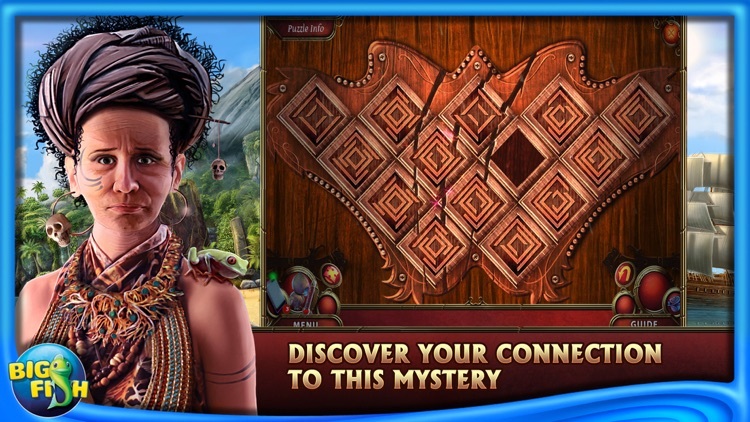 Use your investigative, detective skills to uncover the mystery of this engaging hidden objects game. When a mysterious stranger leaves a baby on your doorstep, you are drawn into a mystery that beckons you into a mansion full of magical creatures and portals to other worlds. • WHO DOES THIS BABY BELONG TO? A stranger has left a baby at your doorstep with a note saying you are the only one who can save her. 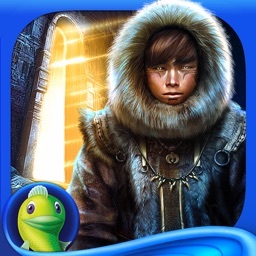 Travel through various worlds based on classic tales while scouring for hidden objects and solving innovative mini games and puzzles! You are a detective who has just closed a successful case. Why did a stranger leave a baby on your doorstep and why were you chosen? 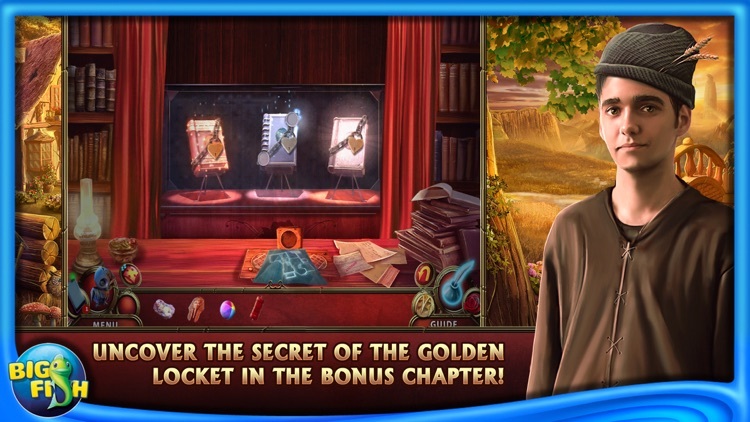 • UNCOVER THE SECRET OF THE GOLDEN LOCKET IN THE BONUS CHAPTER! 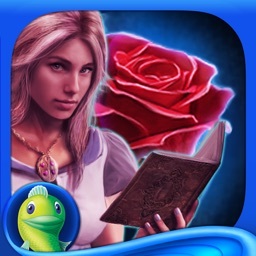 Collect hidden roses throughout your adventure and enjoy exclusive extras such as wallpapers, concept art, and re-playable puzzles!